Developer: Red Barrels. Released: February 2014. Fear is one of man’s oldest emotions. Maybe it crops up when a spider crawls across your wall, perhaps you feel it when you’re watching Evil Dead, or it may even take shape when you see a clown. Gamers have felt this emotion through horror, and with the likes of Silent Hill and Resident Evil pioneering the genre, the fear was intense. However, this once great genre has somewhat fallen to the wayside lately with mediocre attempts to concoct scares through the likes of Silent Hill Homecoming and Resident Evil 6. But one game is here to prove that horror is very much alive, kicking and waiting to make you p!ss yourself. 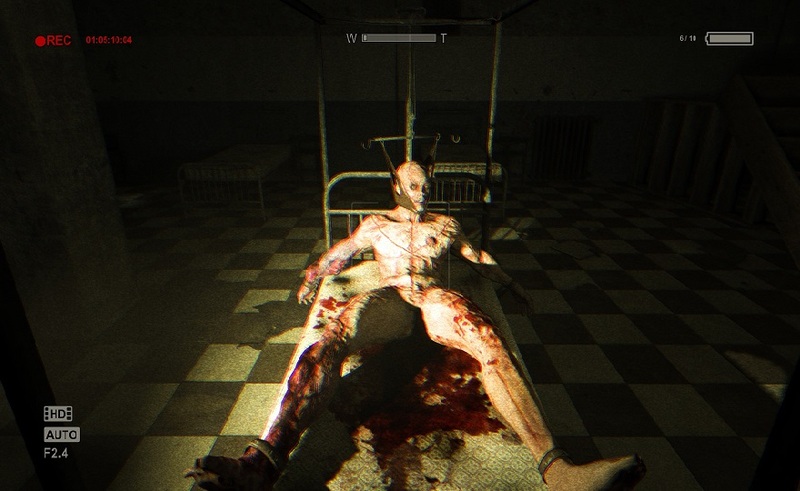 That is Outlast, and it is one of the scariest games I’ve had the misfortune of playing. Right off the bat, you can tell this is no walk in the park. You take the role of Miles Upshur, a freelance journalist answering an anonymous tip from a company whistleblower. This tip takes Miles to Mount Massive, a psychiatric facility blanketed by dark skies, storms and a sense of unease. Things go from bad to worse when Miles discovers a slew of dead bodies, a trail left by the escaped inmates seemingly led by a delusional Priest. It’s up to Miles to discover the truth, film it on camera and escape this insane asylum. Partly developed through collectible documents, there’s a fair amount of backstory to this intriguing tale, coupled with some insanely grim moments and memorable scenes. Miles doesn’t speak, but similarly is developed through notes, though these are often written in a goofy manner which contrasts with the dark nature of, well, everything else. 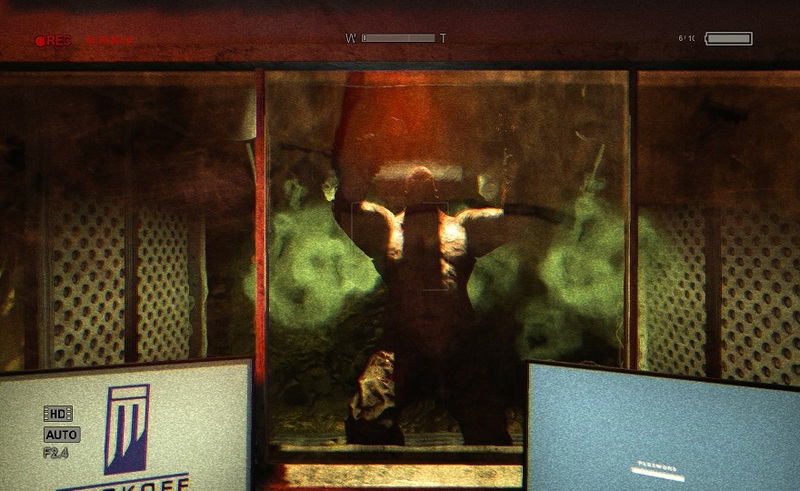 Following in the footsteps of the likes of Amnesia, Outlast is a first-person survival horror, with a direct focus on surviving. 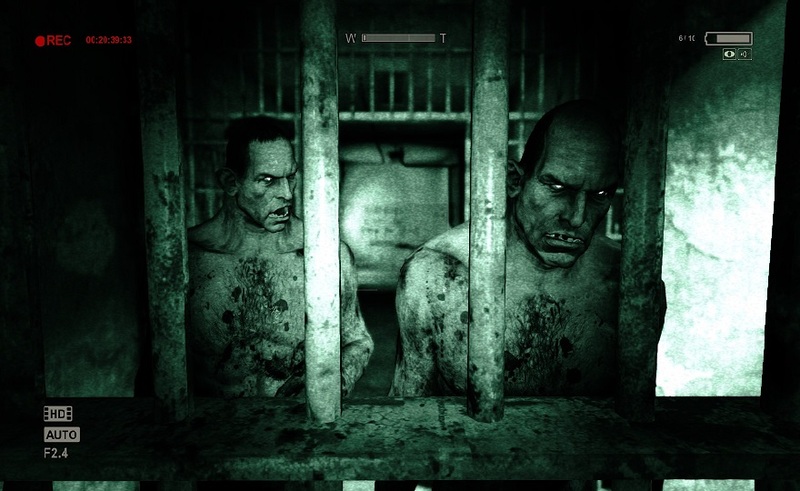 There is no combat in Outlast, forcing you to run and hide from any inmate in sight. Meanwhile, there’s also some elements of old-school survival horror, as you search to find keys to open the next path, activate power sources and clear other blocked paths. 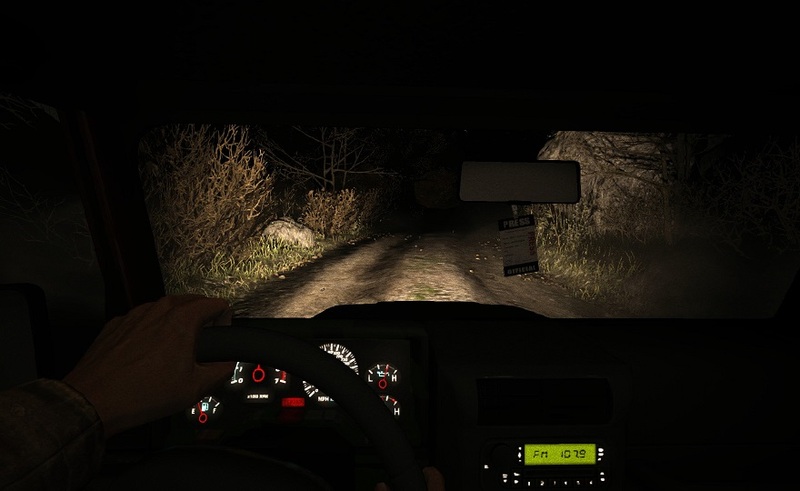 The only advantage Miles has is his camera, which allows him to see in the dark through night-vision mode. However, this too is a finite resource, as batteries must be found and replaced to use night vision. On a basic level, it sounds like there isn’t much to Outlast, and admittedly, the core gameplay is pretty straightforward and can be a touch repetitive at times. However, it often eschews repetition through sheer terror. Make no mistake, Outlast is one of the scariest games available, and part of that is due to its thick atmosphere. Mount Massive is lovingly crafted, utilising plenty of the PS4’s power. No two rooms feel the same, meaning you never slide into comfort. Rooms are often tinted with gore, such as messages painted in blood and decapitated bodies. Lighting is so well done, it makes the contrast between dark and light rooms that much more potent. The audio is also a key component, sliding between awkward silences and banging, crashing music to emphasise danger. The drum rolls which play while you’re being pursued, in particular, are fantastic at heightening the tension. And every inmate is voiced with a dark, eerie tone, particularly Father Martin, making it uncomfortable to interact and listen to the inmates. And some of the sound effects, such as the jingling chains of a larger inmate called Walker, are terrifying. Prepare to jump out of your seat multiple times. "Good evening, you come here often?" "No, Mr Bond! I expect you to, er..."
There are some genuinely scary sequences which stand out. As mentioned before, there are several moments when you are pursued by a large variant known as Walker. Here, his stomps shake the ground, the chains around his wrist jingle to signify his presence, and if you’re caught, he rips your head off. Another memorable sequence comes when Miles ends up losing his camera, and must backtrack to find it to see through the dark. Make no mistake: despite how much you already feel vulnerable in this game, this sequence takes that feeling to eleven. 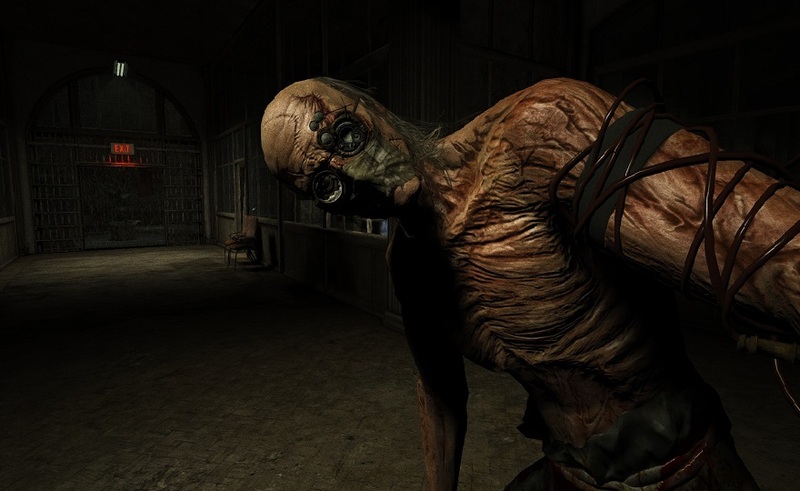 Lastly, a section where you must avoid the psychotic and delusional former doctor, known as Trager, is great, partly because of the disgusting prologue to that sequence and partly because of the insane, spine-tingling cries he makes at you when trying to find you. That, and he ‘experiments’ on patients along the way. 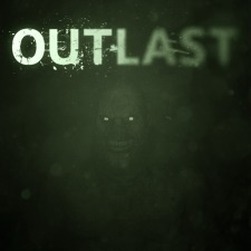 Perhaps the only complaint you could level at Outlast is its brevity, coupled with a relatively expensive price-point of £15.99. It will take you about four hours to finish on your first run, and successive runs prove even quicker. But, collectible documents and notes encourage exploration, while Insane mode proves suitably crazy: you are tasked with completing the game on its hardest difficulty without dying once, lest you be shoved back to the opening scene. Good luck. 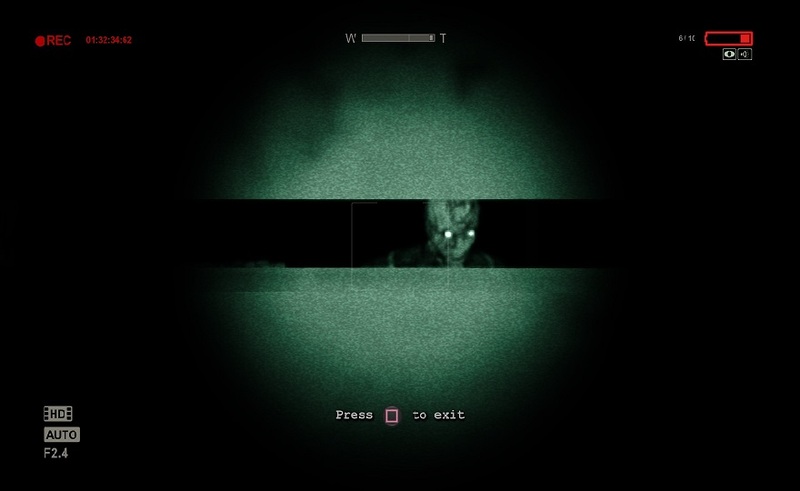 But believe me, Outlast is short but sweet. 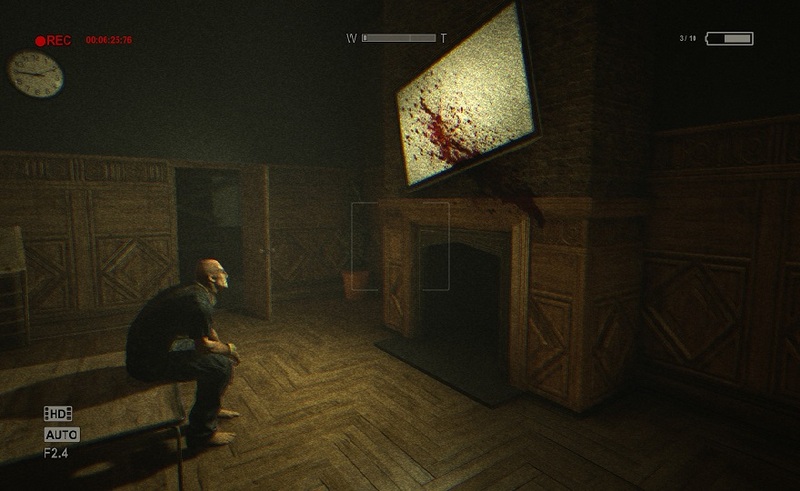 As a horror game, it absolutely nails the scares. There is never a comfortable moment, whether you’re being chased and hunted by mutilated inmates, having all sorts of horrible atrocities done to you or watching inmates perform the most unpardonable of actions. It’s certainly not for the squeamish, and subsequent playthroughs do somewhat diminish the horror. But as proof that survival horror is not yet dead, Outlast brings the genre back kicking and screaming, and offers a promising start for the genre in the eighth gen.